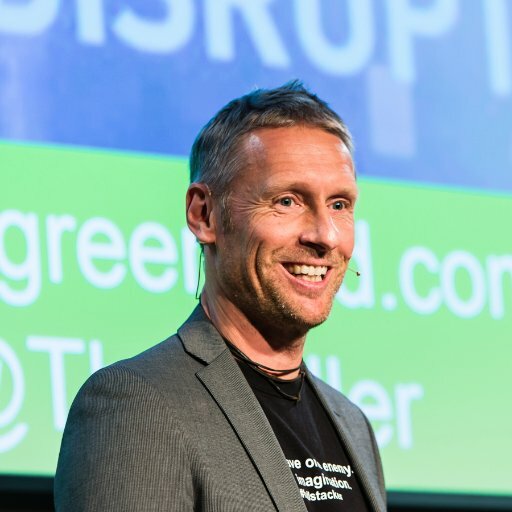 "Adaptation to disruption needs to happen at a faster pace, says Thorsten Heller, CEO of Greenbird." Whether you call it the ‘Internet of Energy’ (IoE), the ‘energy cloud,’ a moniker assigned by Navigant Research, or ‘Energy 4.0,’ in reference to the fourth industrial revolution – what is clear is that the line between the digital and physical world is blurring. The integration of emerging technologies identifies the Energy 4.0 utility: Cloud, Internet of Things (IoT), big data information management, artificial intelligence (AI) and machine learning. Whenever I mention the necessity for utilities to adopt faster innovation cycles, most industry experts smile pitifully, and politely shrug their shoulders or shake their heads. Utilities don’t know how to move quickly. In a tariff-driven environment, why should they? Their capital projects are large and long-running with a waterfall project management approach. They prefer a ‘one-stop’ shopping purchasing strategy and thus engage with the big players who promise to do it all – eventually. But can innovation for Energy 4.0 come from the big fish? The established players are now challenged by agile and fast-moving growth companies which – without the burden of legacy – can quickly leverage the power of modern technologies (cloud, IoT, big data, AI) to foster innovation. These data-driven fast fish are driven by data analytics. They embrace a lean start-up mindset and are accustomed to delivering value and iterative, innovative services – within a few days or few weeks. Not months or years. These companies attract techsavvy and highly skilled engineering personnel – especially in the practical application of cloud-native technologies, real-time analytics and machine learning. Their focus is trained on solving specific problems with disruptive solutions, and their goal is to make a difference and an impact every day. The fast fish are driving utility innovation and accelerating the digital transformation to Energy 4.0. 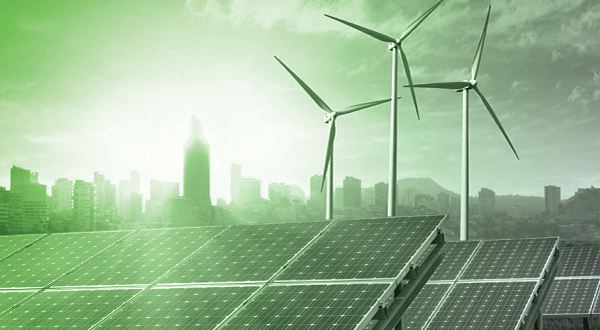 Utilities have to change both their mindset and operating model to foster innovation. “Data is the new electricity” means utilities must become technology companies. They must transform from commoditised grid operators to platform operators delivering data-driven, smart energy services. Provide support for DevOps and DataOps to accelerate delivery of innovative services. Thorsten Heller is CEO and co-founder of Greenbird Integration Technology. He has extensive international experience in advanced cloud-based software solutions for utilities, with a focus on IoT, big data, real-time analytics and machine learning to empower the smart grid and smart utility of the future.